Neighbors get clever on their local Front Porch Forum to promote the new food coop opening in their town. 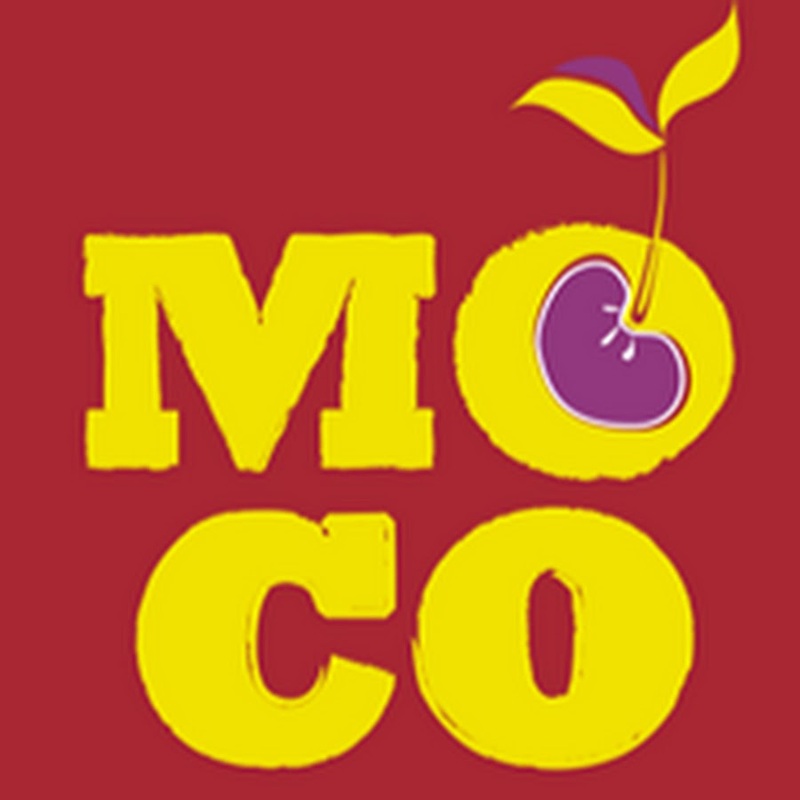 Community members and coop members began an “8 Words for MOCO” campaign which has been running for weeks on FPF. Have a community project you’re looking to jumpstart? Post on FPF!